Walking a dog or cleaning a cat’s litterbox are the lowest of low-tech pursuits, but when those chores metamorphose from personal to business, low-tech isn’t good enough. 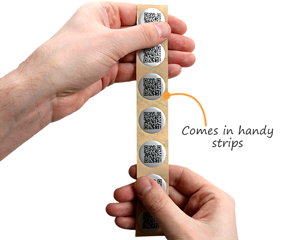 The solution: QR-coded tagging systems specially designed for petsitting entrepreneurs. 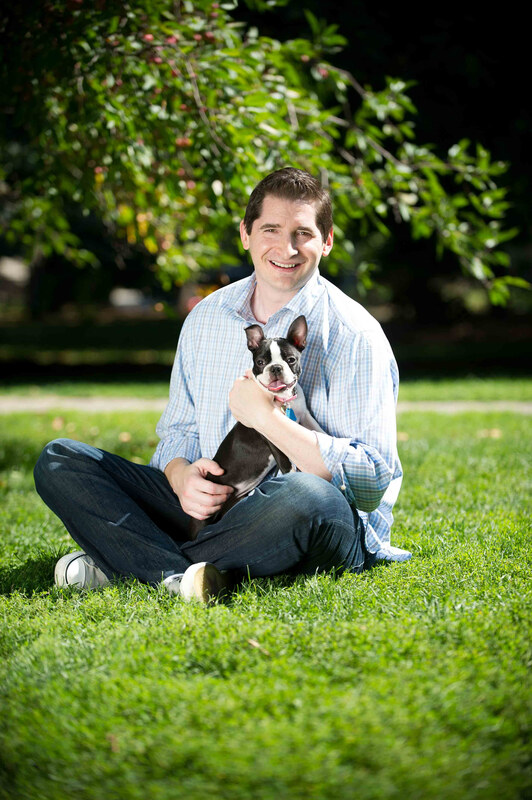 Pet Check Technology is a Chicago-based company that offers pet-sitting companies a QR code-based, full-spectrum business suite that includes scheduling, billing, payroll, financial reporting, GPS tracking and email communications. All these tasks might not be difficult for a sole proprietor who tends to all the pets, but it can be a bit overwhelming for a company that employs a roster of dog walkers, cat sitters and bird feeders who must juggle their clients’ ever-changing schedule of vacations, weekend getaways and high-powered workdays. So Simon, who holds an MBA from DePaul University, decided to create his own tools. He assembled a team of experts and developed a system that would automate and link scheduling, payroll, billing and financial and operational reporting and added GPS and email communication functions and a credit-card processing option to the mix. It’s all based on the company’s QR coded tags — specially designed magnetic vinyl refrigerator magnets that are imprinted with a unique, numbered QR code for each customer. Clients receive their tags at the initial meeting with the pet-sitting company or directly from the sitter on the first visit. Then, each time the pet sitter arrives at an appointment, he or she scans the 4-by-4-inch coded magnet with a smart phone. Unlike typical QR code transactions, which bring the user to a website for “more information,” the Pet Check’s QR scan triggers a series of business events: an email confirmation to the pet sitter that he or she is in the right place at the right time; an email to the client announcing that the appointment has begun and signals to the automated billing and payroll systems. All the data is compiled so that the owner of the company can create financial and operational reports. Clients with walkable pets can log in during the appointment and follow the pet’s path in real time via a GPS map. When the appointment is over, the sitter scans the QR code again to check out and the client receives another email. The system also schedules the sitters and enables them to check their individual schedules online. Future versions of the Pet Check system will send photos of the pets to their owners and alerts that signal a pet sitter is running late. Pet-sitting companies that sign on with Pet Check Technology receive a supply of pre-numbered, unique QR-coded tags and can reorder new supplies as needed. Prices vary from $29.99 a month for a single user to $299.99 a month for 30 or more users. Simon says his brainchild is doing well; the company has logged some 1.4 million pet visits, and he has gotten inquiries from as far away as the U.K., Australia, Israel and Brazil. For those techier-than-thou folks who say the QR code is going to the dogs, Simon and his legions of dog-walking clients can only agree.